Mind mapping is a visual representation of ideas, a combination of words and images, that can be used with fiction or nonfiction texts. This strategy particularly appeals to visual learners as well as to ESL or special education students whose vocabulary may be more limited or for whom writing is a struggle. Step 1: Use a blank piece of paper with a landscape orientation. Step 2: Start in the center with an image that represents your topic. Step 3: Draw a branch stemming out from the center for each of the main ideas connected to the topic. On each branch, write a word or phrase that captures that main idea. If possible, create an image to accompany each main idea and place that image at the end of each main branch. Step 4: From each main branch, create as many smaller branches as needed to represent the details connected to that main idea. Again if possible, create an image to accompany each detail and place that image at the end of each smaller branch. Repeat this step as needed. 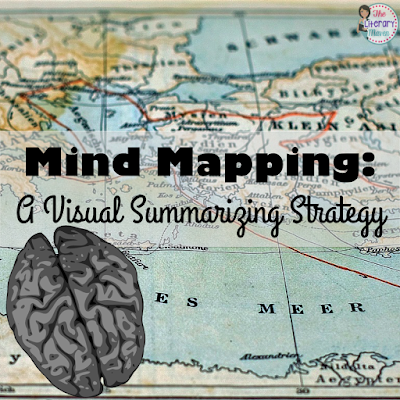 Step 5: Add additional images and color to your mind map. This makes the mind map more appealing to the eye and easier to remember. When working with a nonfiction text, a mind map could be used to summarize main ideas and supporting details. It could also be used to synthesize information from multiple texts. Asking students to create a mind map rather than fill in a graphic organizer forces students to pull out key ideas (and create visual representations to accompany them) rather than just copying details and whole sentences. They have to process the information and organize it in a meaningful way rather than just regurgitate it. 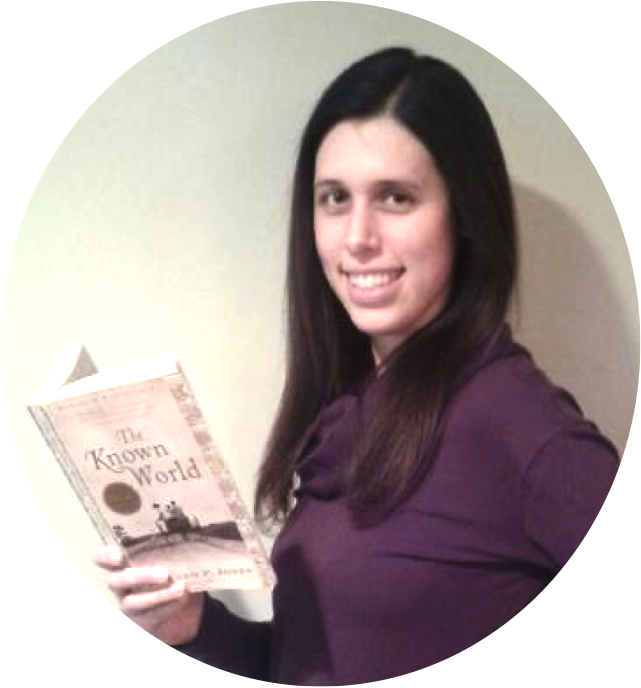 When working with a fiction text, a mind map could be used to focus on the setting, characters, or central conflict. Students could add details to this mind map as the story or novel progresses. I first tried out this strategy after a short reading about teenagers involved in gangs, a nonfiction connection to my unit on Monster by Walter Dean Myers. 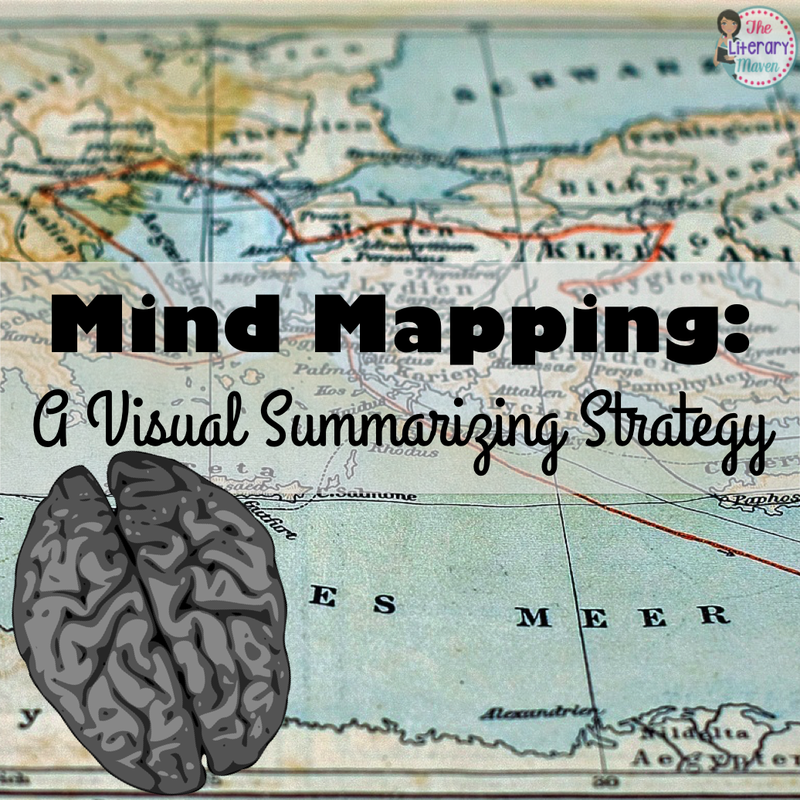 While some of my students had experiences with mind mapping, many had not so we reviewed the directions on this site and Googled some additional examples. Recently, my students examined a text set about school start time. After reading and annotating three articles on the topic, students created a mind map of the information. Students started with the topic at the center and then created branches for the main arguments surrounding the issue of school start time. Stemming off of those branches were the reasons and evidence to support the arguments. 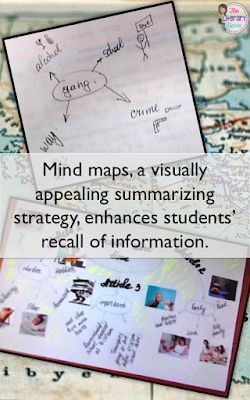 If it is your students' first time using mind maps, remind them throughout the activity to only use key words and phrases and incorporate images as much as possible. This forces students who haven't read the text closely the first time to return to the text.